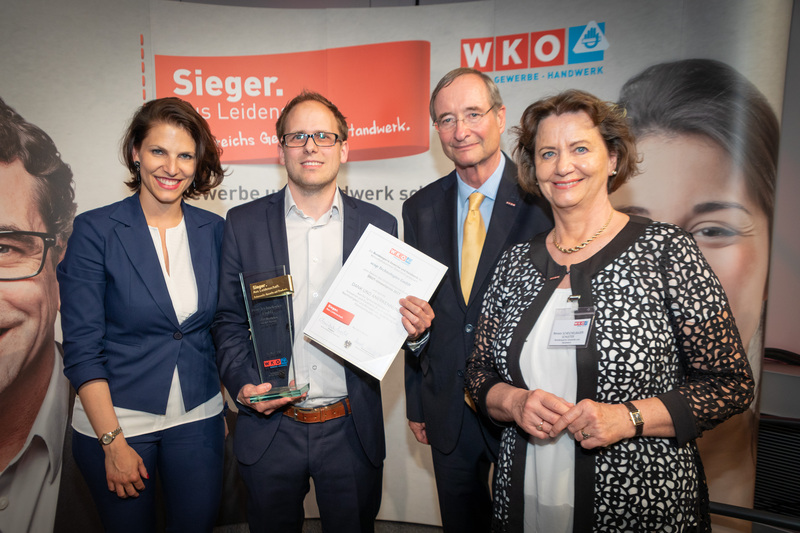 Two companies from Austria have been shortlisted for the European Business Awards for the Environment, a scheme which rewards those businesses that are making the most outstanding contribution to sustainable development through eco-innovation. One is ecop, the other the Zotter Schokoladen Manufaktur. Only winners in national competitions are eligible to apply for the European award – ecop qualified by winning the “ÖGUT Environmental Award”. ecop is hereby part of a European shortlist of 22 finalists out of 161 applications received from 19 European countries. 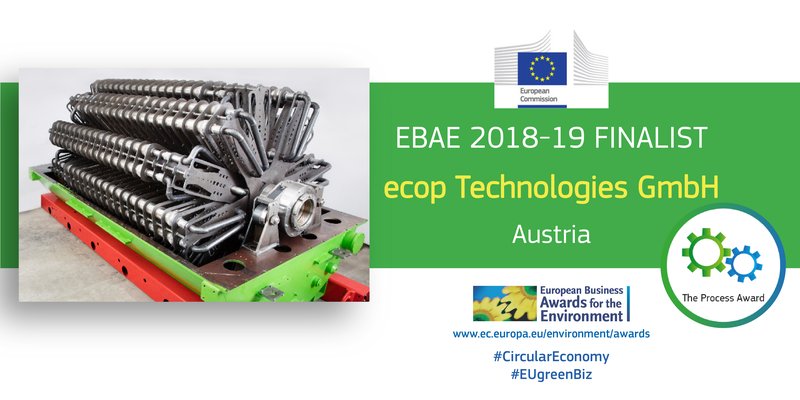 The winners will be announced at the EBAE Awards Ceremony, to be held on 14 November in Vienna. 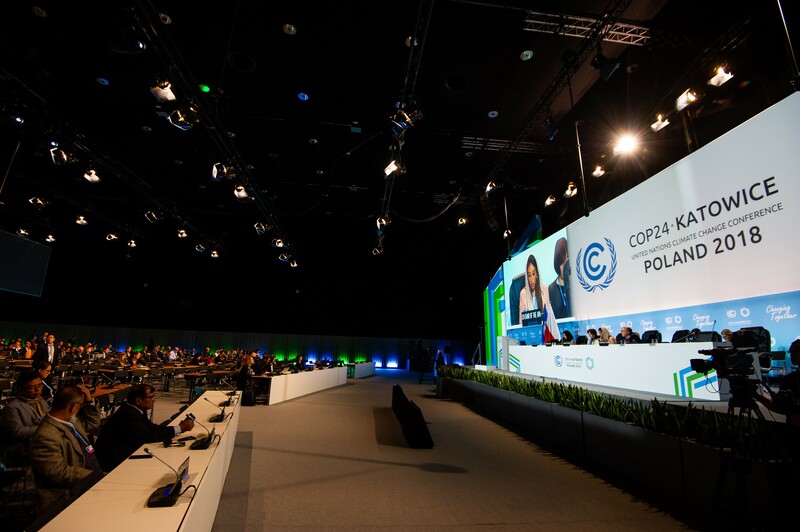 The event will be part of the “Growth in Transition” conference, one of the flagship events of the Austrian EU Presidency. ecop won the “Sieger. Aus Leidenschaft” for the 2nd time! 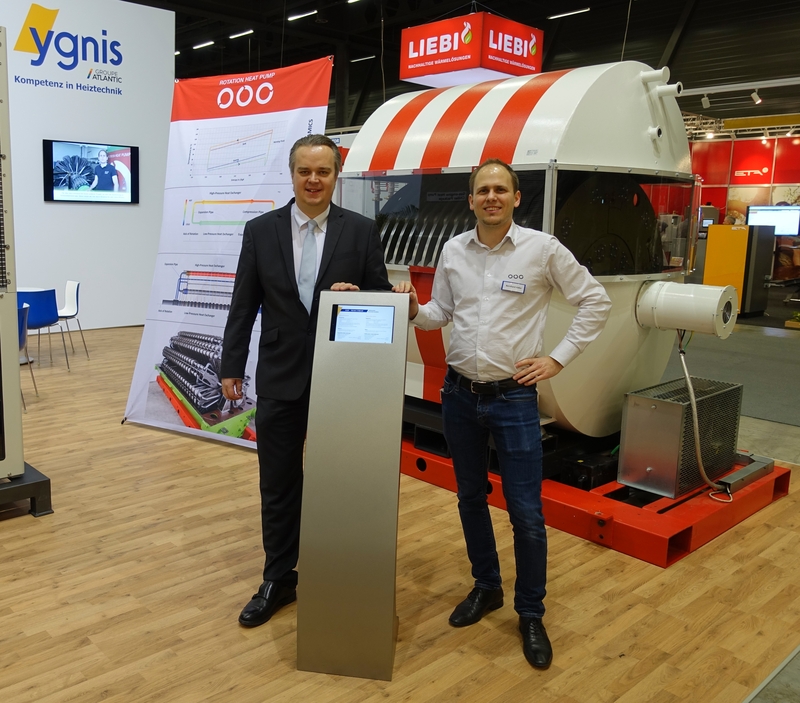 ROTATION HEAT PUMP awarded with ÖGUT Environmental Award 2017! I would like to register for the newsletter from ecop and give my consent expressly to be informed about current developments and new products by mail.